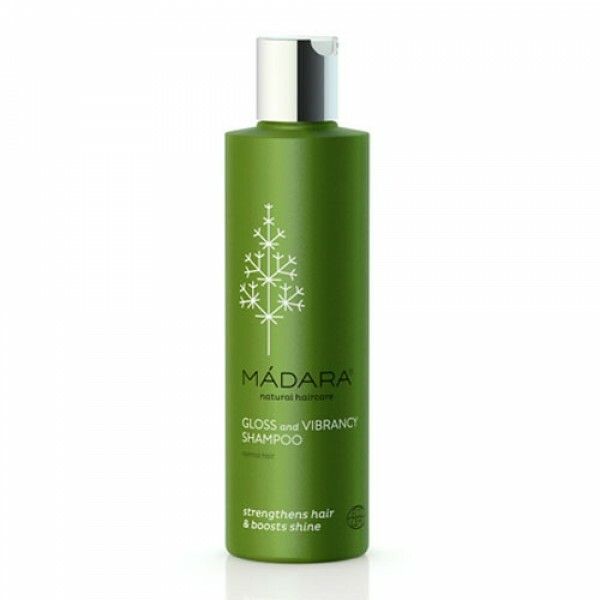 Massage Gloss & Vibrancy organic shampoo onto wet hair. Lather and rinse. For best results use with Gloss & Vibrancy conditioner.